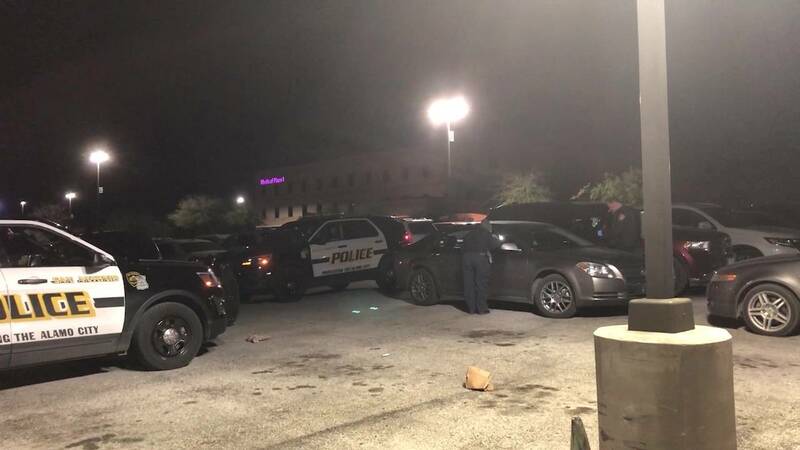 SAN ANTONIO - San Antonio police are trying to figure out what exactly happened to a man who showed up to a West Side hospital with gunshot wounds. Police said the man arrived at CHRISTUS Santa Rosa Hospital - Westover Hills on Highway 151 with two gunshot wounds to the chest. The man told police he had been playing basketball with his friends around midnight on the other side of town. He said someone tried to rob them and then shots were fired. It's still unclear, though, if that's what actually happened. Police are working to gather more details.